This weekend one of our members will be attempting to set a new world record for heavy weight women’s continuous indoor rowing. 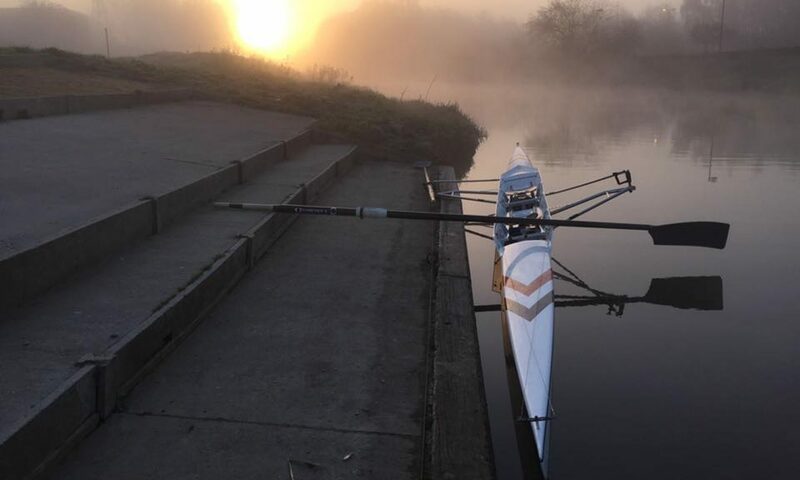 Debs has been in training for months and will be aiming for 24 hours sat on a rowing machine. It’s essentially the most intense interval training ever as she only gets 10 minutes an hour to rest. If you are around the Brayford over the weekend she will be at the Double Tree Hilton from 9AM on Friday (18/4/2014). Next PostNext World record ready….